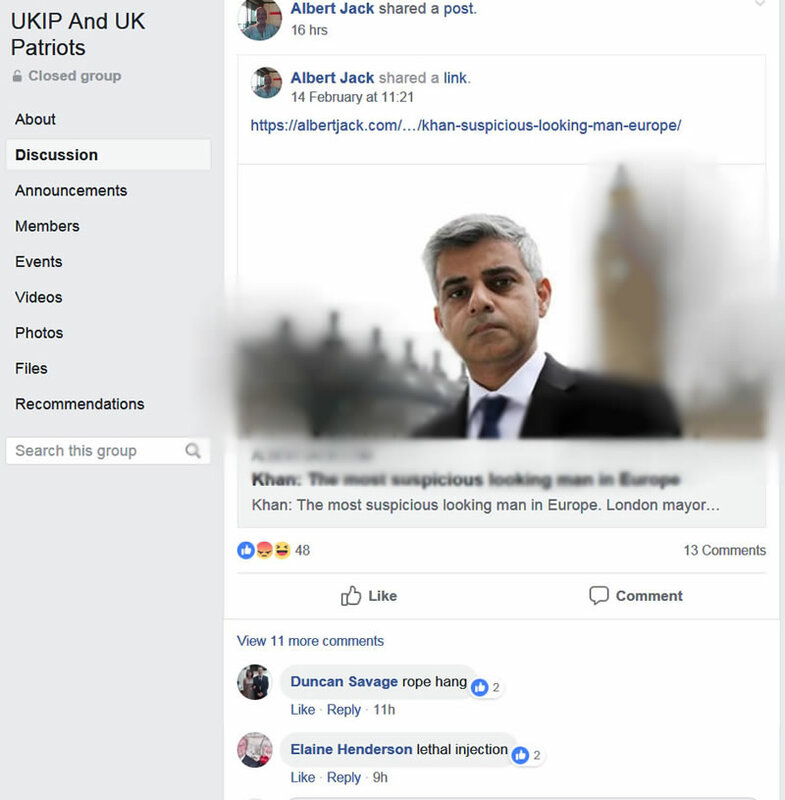 Apparently UKIP / BNP 2.0 have a particular hatred of London's Lord Mayor, Saddique Khan and Labour front bencher Diane Abbot. 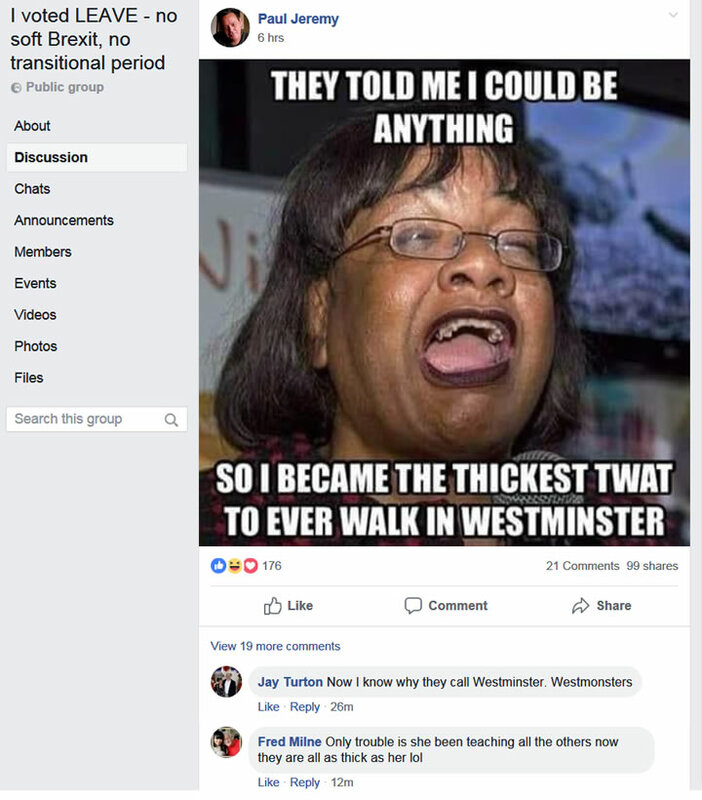 Typical of what gets posted about Dianne Abbott several times per day! Again espousing very similar tropes as the New Zealand terrorist. 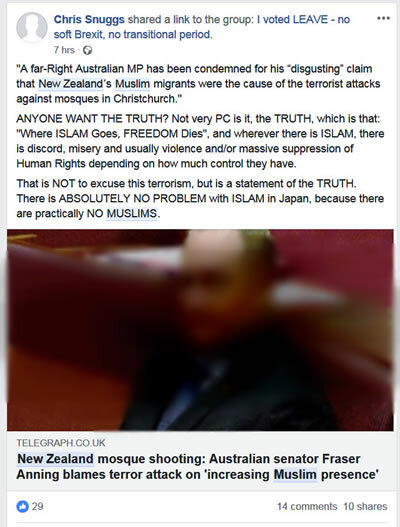 And even going so far as to encourage blaming the victims of the New Zealand terror attack. 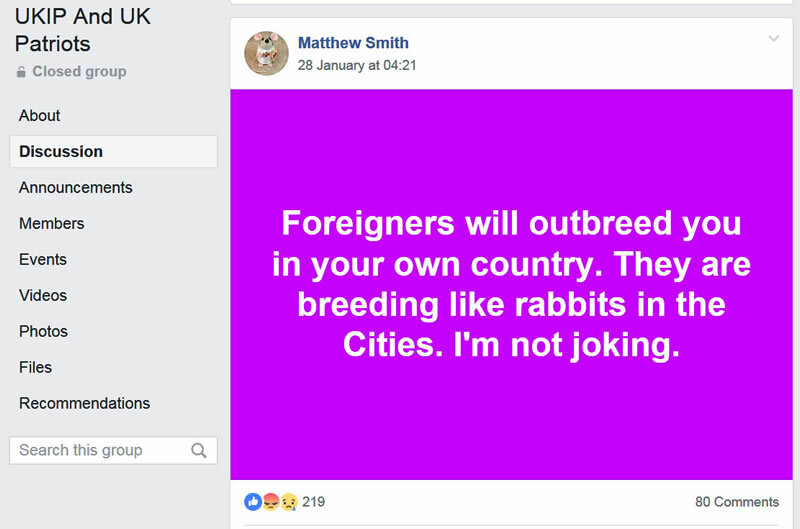 With a guy in Oldham Manchester crossing the line and actually heaping racist praise on the terrorist who was promptly arrested for by Manchester Police. 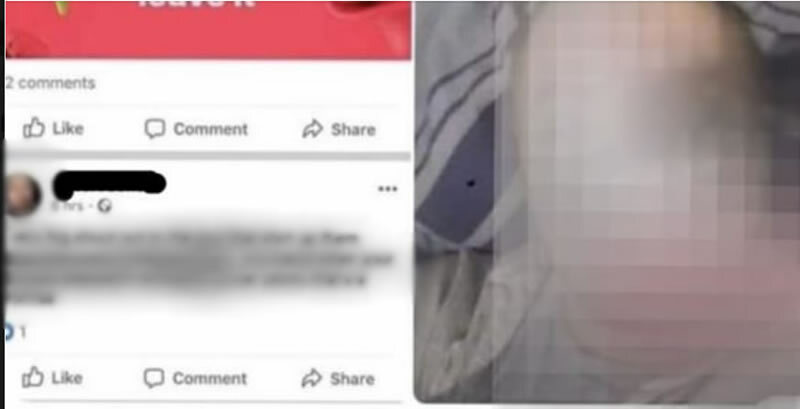 We have deliberately blurred the whole of his post so as to avoid the spread of his hate speech amongst like minded individuals. However, the consequences of the transformation of UKIP into BNP 2.0 in that it would now be near impossible for LEAVE to win a Second EU Referendum which appears to be the most probable outcome out of Britain's ongoing BrExit chaos. 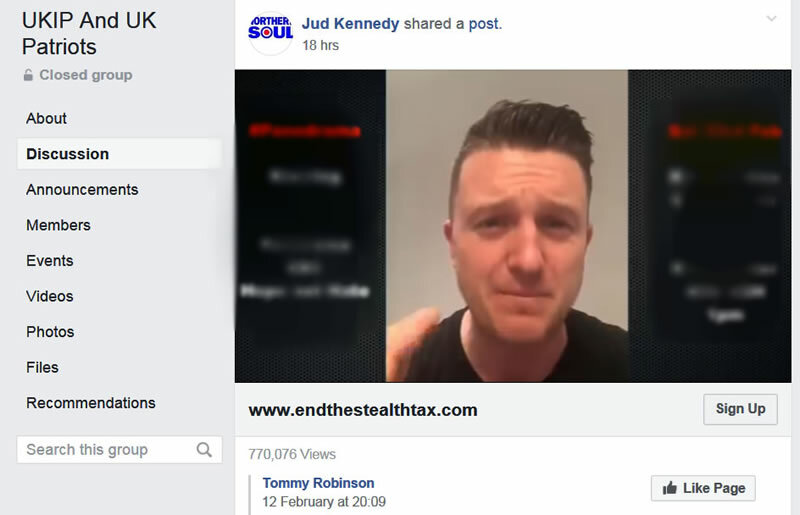 And given UKIP's embrace of Tommy Robinson then I would not be surprised if he becomes UKIP's next leader or at the least represents UKIP / BNP 2.0 as a prospective parliamentary candidate at the next general election, though I am sure electoral law dictates that people cannot stand for parliament under a false name. 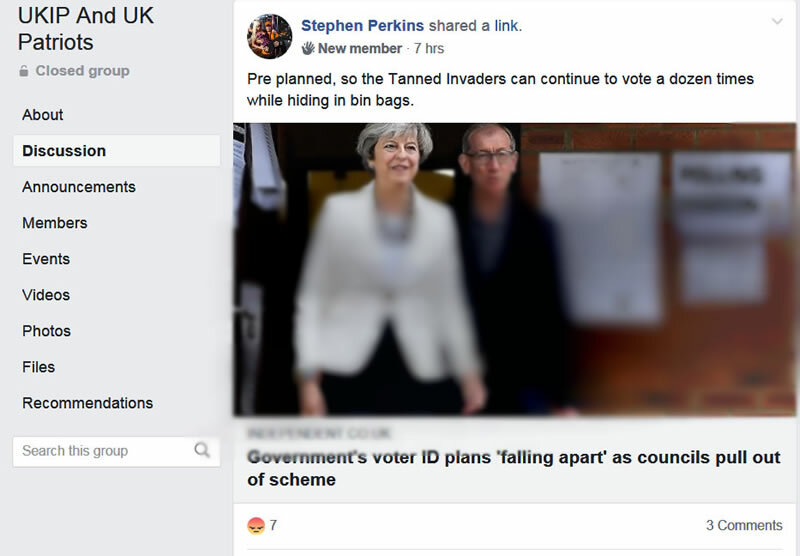 Whilst if UKIP has any shred of decency in respect of wanting to honour the result of the June 2016 Referendum, then they should complete their name change to BNP 2.0 so as to allow Nigel Farage's BrExit party a better chance at rebuilding an effective electoral base in attempts at winning a 2nd EU referendum.